This historic property is located in the heart of the Corbières in a plain area 30 minutes from the Mediterranean coast and 20 minutes from the main roads. It comprises of 130 hectares of land of which 114ha are exploited under the name of Corbières, 15ha of woods and moors, a traditional Languedoc house with garden and swimming pool. Renovated cottage, a vaulted wine cellar and offices complete the property. 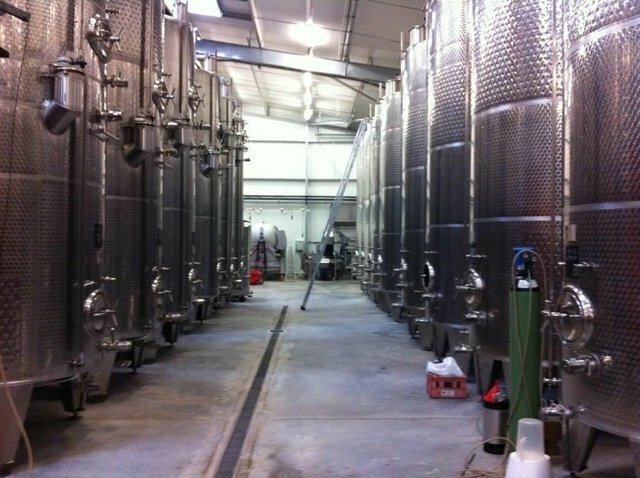 The production tool consists of a concrete cellar of 4000hl to renovate and a new wine cellar of 6000hl. The property is sold off stocks and advances to crops.